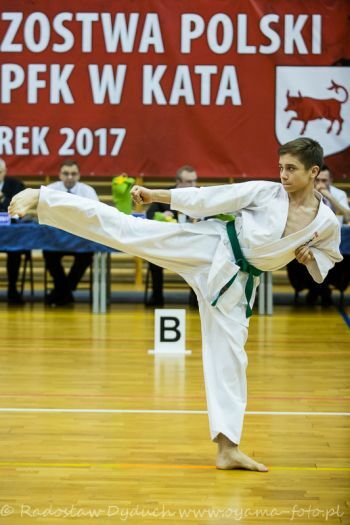 On March 25th 2017 the City of Turek hosted 23rd OYAMA Polish Karate Federation Championships in Kata. Overall 180 competitors from 27 clubs participated in this yearly event. 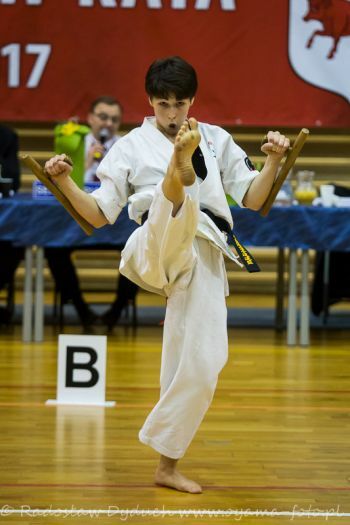 The tournament was organized by Turkowski Klub Karate from Turek with Sensei Włodzimierz Rygiert 4th. The Mayor of Turek and the Chairman of OYAMA Polish Karate Federation took patronage over the event. The competition stood on a high technical level. The participants received medals and cups. The masters from Kata tournament also qualified for the OYAMA IKF Open European Championships located in Estonia, held in November. 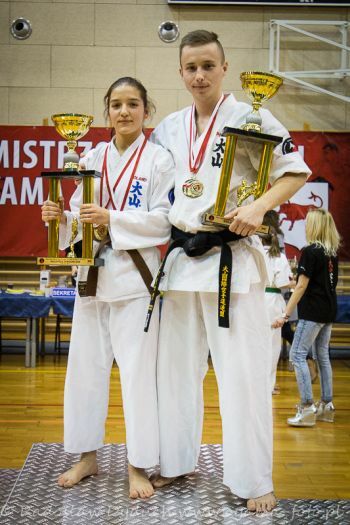 The title of best competitor of the Polish Championships in Turek went to: senior Jakub Kowalik (Piotrkow Trybunalski) and junior female Kinga Kowal (Olkusz)- both champions in their categories. WE WOULD LIKE TO THANK ALL PARTICIPANTS, TRAINERS, REFEREES AND SPONSORS FOR THE FRUITFUL COOPERATION, OSU! WE WOULD LIKE TO PRESENT OUR SINCERE CONGRATULATIONS TO OUR MEDALISTS AND OUR HOSTS, OSU!